3150 22nd St @ Capp.. 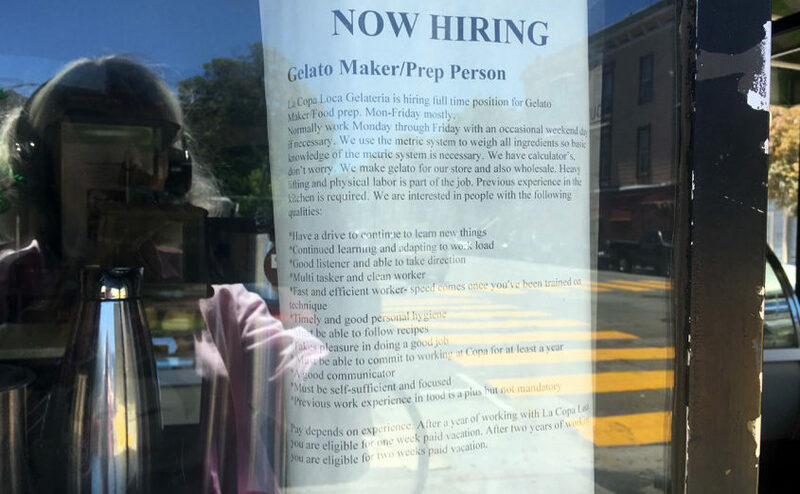 The gelato maker is at 3150 22nd St. at Capp Street. Phone is 401- 314-7424. Wonder what it is like to be a Gelato maker? Here is a video we did in 2012. 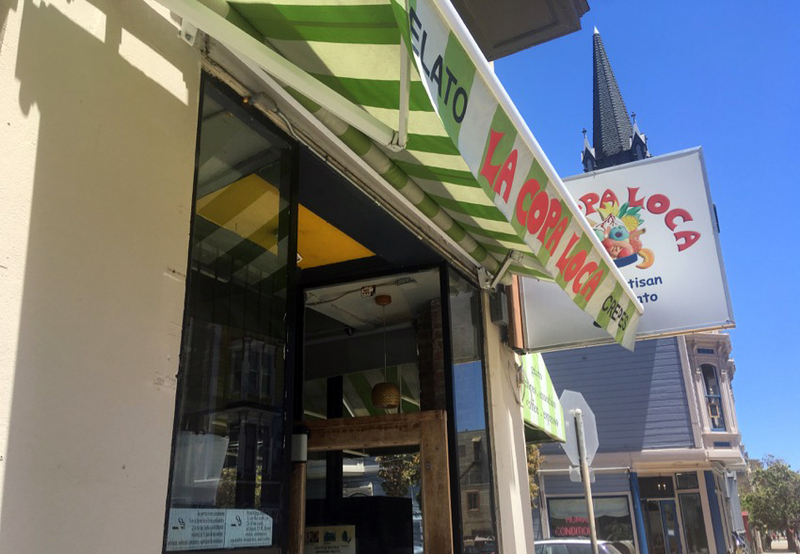 La Copa Loca’s Heart of Capp St from Mission Local on Vimeo. La Copa Loca is hiring.